Sold as a set of 3, 6.5 inch sandpaper holders. 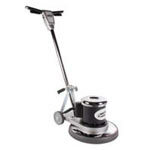 They fit directly onto the bottom of our OnFloor 17" multi-surface floor refinishing sander. 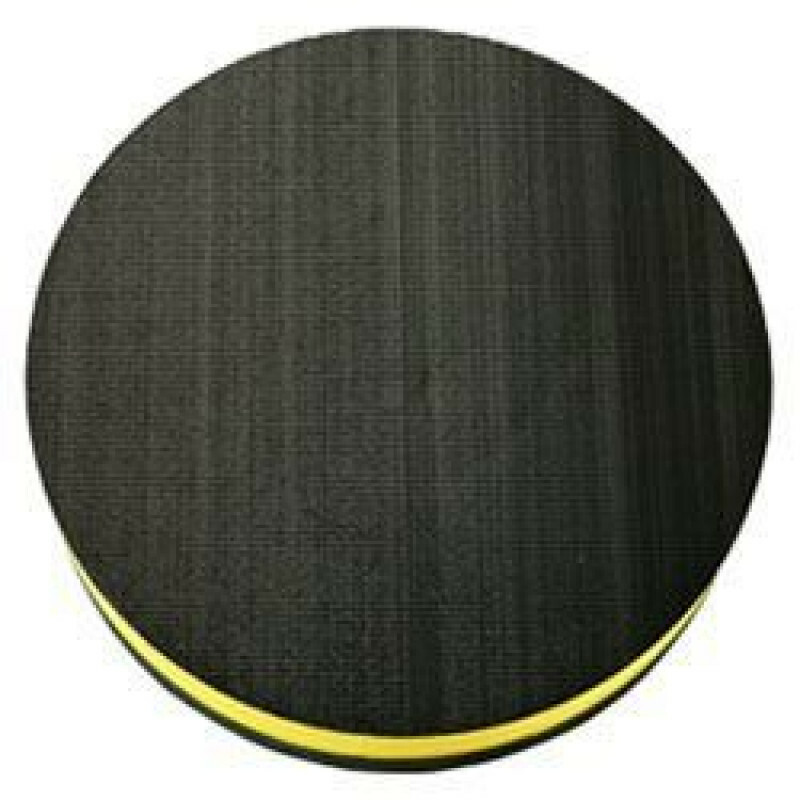 This sandpaper holder has a velcro-like surface that the sandpaper attaches to, holding it securely in place while you sand your floors. 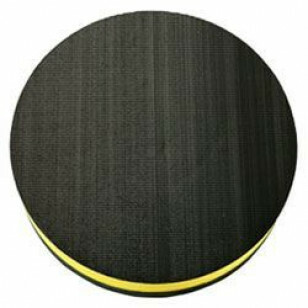 We have 36 to 100 grit hardwood sandpaper available for your various wood floor sanding jobs. Check out our series of wood floor sanding videos to get a feel for how the OnFloor sander works with this velcro holder.